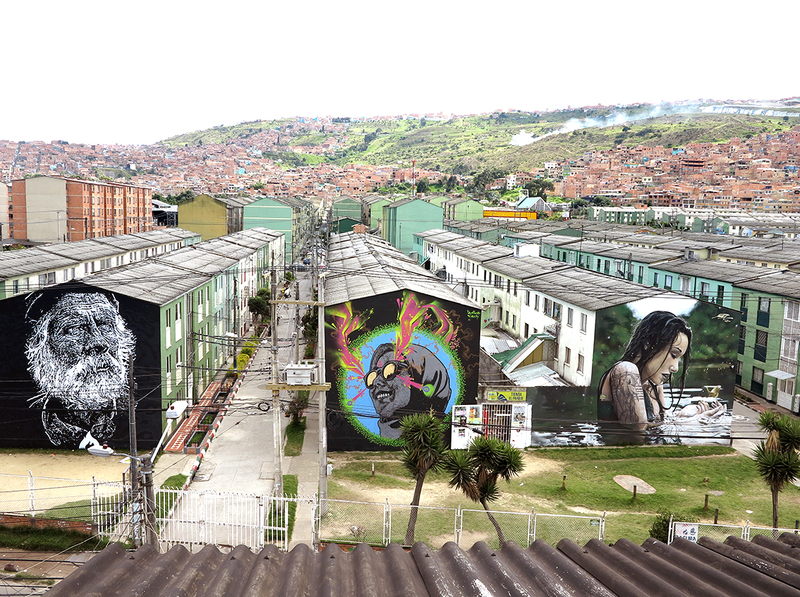 A new mural on one of the social housing buildings in Bogota, Colombia. 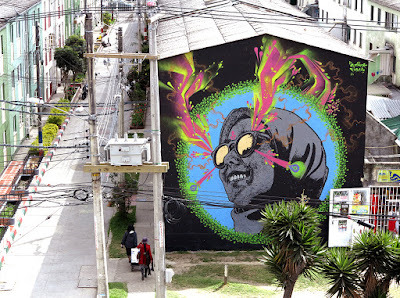 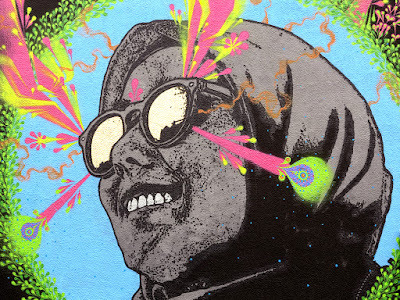 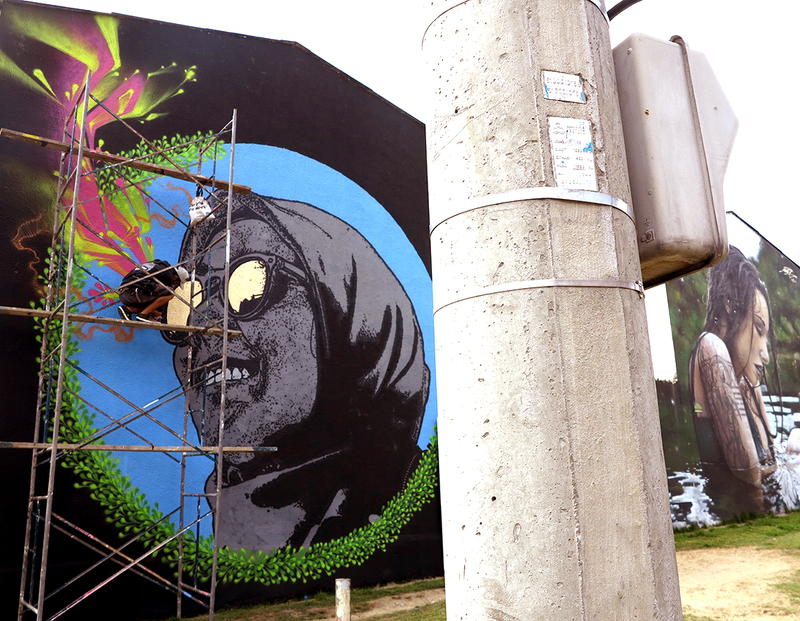 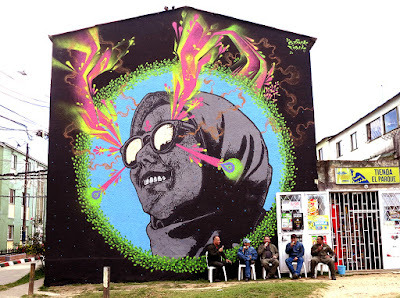 The one and only Stinkfish is back on the streets of his hometown, Bogota with a large new mural that just appeared on one of the buildings of a social housing in the south of the city, in the neighborhood of Galicia. 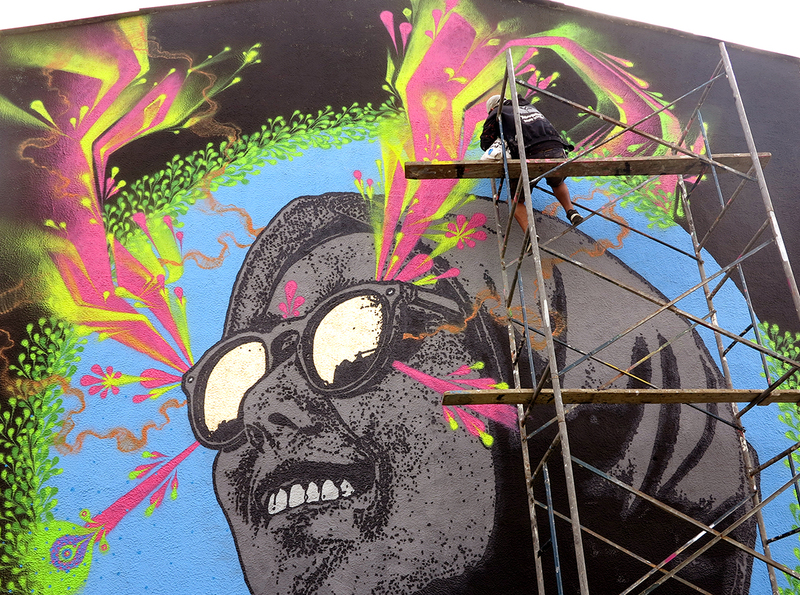 As usual with the Colombian street artist, he brought to life one of his stencil-based portrait, combined with vibrant abstract patterns. 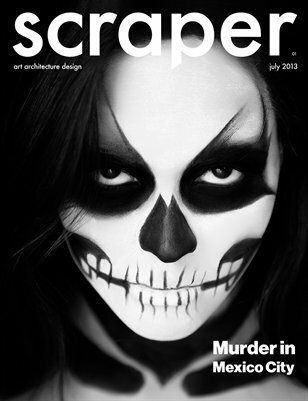 Surely, the residents are going to enjoy this piece for many years to come. 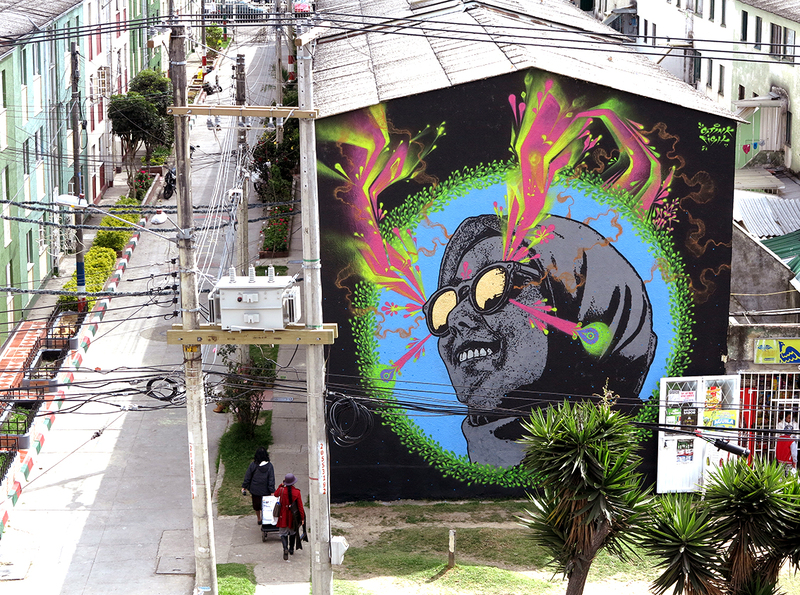 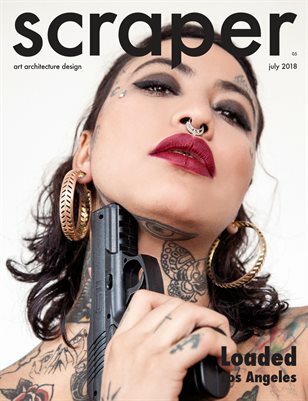 Reconvene below for some more images and keep checking back with us for the latest street art updates from South America and beyond.